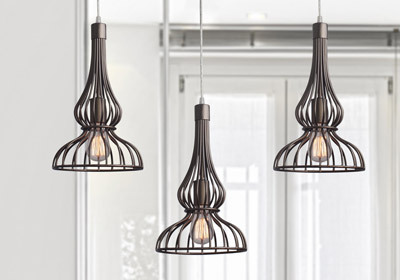 Save up to 50% on pendants, chandeliers and more for every modern space. 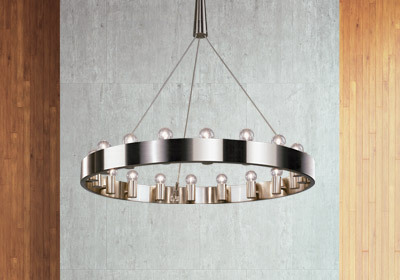 Decorate your ceiling with a modern fixture from Lumens during the Ceiling Light Sale. With so many options to fit your home's theme, style and size, we guarantee you can find a fixture that is perfect for you. 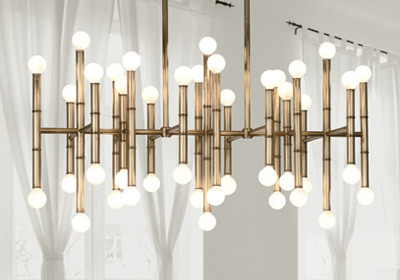 From contemporary chandeliers to all styles of pendant lamps, you'll find a new fixture at a price you can't beat. Why Shop the Ceiling Light Sale? Look up! Is your ceiling light fixture outdated? Now is a great time to swap out that old flushmount for something a bit more modern. 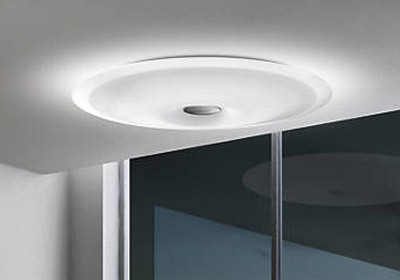 Take the selection of close-to-ceiling lights from Philips Forecast - modern, decorative and at a budget friendly price. 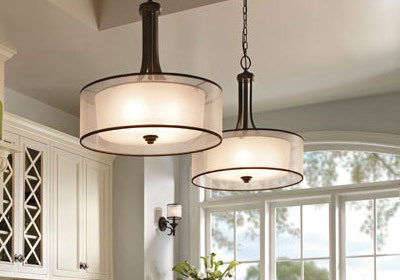 Need to update your kitchen lighting? Be sure to see all of the linear options available from Jonathan Adler, Fredrick Ramond and ELK. 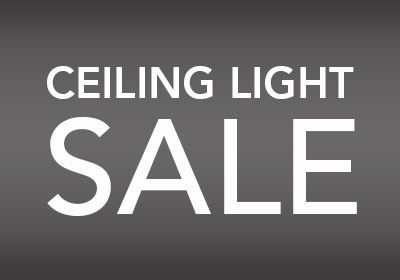 Whatever the case may be - or the room that needs to be updated - the Ceiling Light Sale is the place to find what you need. If you can't find the exact fixture you are looking for in this selection, be sure to frequently check our promotions page for more offers. We frequently add price discounts, coupon codes, exclusive Lumens offers and other great deals you won't want to miss out on. Find the latest sales, new product introductions, new brands, designer interviews and more by connecting with us on Twitter, Facebook, Google Plus and our Blog.